Here is the first installment of the "Colonial Times". 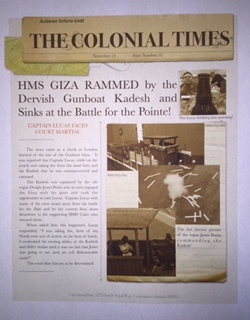 This issue is brought to you by "Last Stand Dan" and is about an incident during his Sudan gunboat game that he ran at Colonial Barracks V this past November 2015. 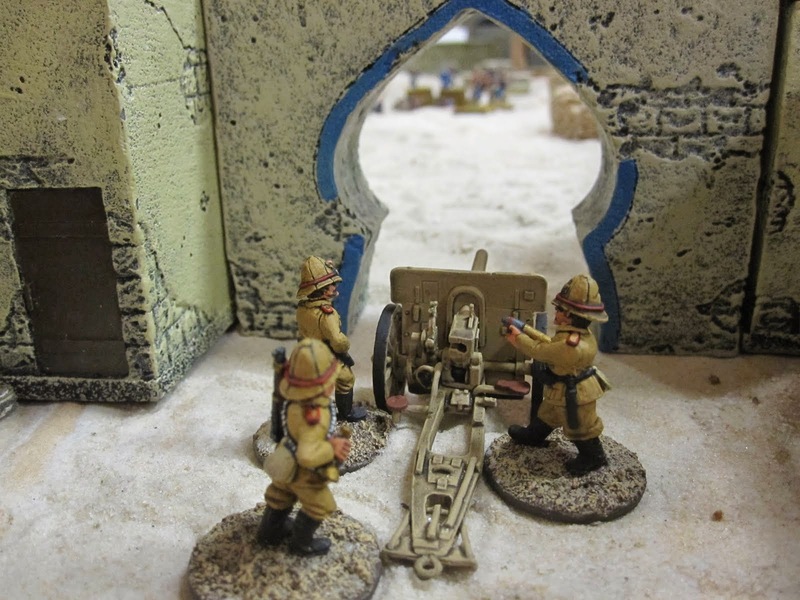 Please check out his great blog as he has great WIP of his amazing ships and cool AAR's of his Sudan campaign and other recent games. Also attached is the Official "The Sword And The Flame" website where you can get details on the upcoming Colonial Barracks conventions as well as order the various rules sets designed by Larry Brom including The Sword And The Flame and the various adaptions to TSATF.